With the beginning of the school year just weeks away, it’s a good time to review the coverage provided under the DOC portion of your Dealership policy. 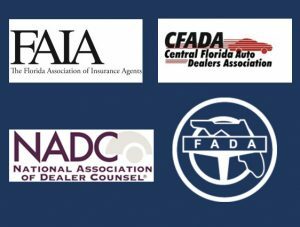 From a historical perspective, DOC coverage arose out of the need to provide Personal Auto Liability for people who do not own vehicles. It provides 24/7 coverage for any vehicle the DOC Named Insured drives. Beyond that, it allows coverage to flow into the Personal Umbrella for liability arising out of the personal use of an automobile. As an Auto Dealer, not owning a Personal Auto and not having a Personal Auto policy is exactly the situation you find yourself in. This is also true for those to whom you provide Demos (CFOs, CEOs, GMs, Sales Managers, etc. ), assuming they do not have a Personal Auto in their household that they insure. My reference to the ‘’beginning of the school year’’ is because most DOC policies have limitations. The ISO (standard) issued DOC policies cover the Named Insured and resident spouse – meaning that coverage will extend to the NI and his spouse only, provided that they are still residing in the same household. The coverage does not extend to the dependent children. So, your son or daughter that turned 16 and is provided a Demo is covered under the Dealership policy for use of the demo (permissive use or provided auto under the Garage form), but NOT covered when they drive a friend’s car. Don’t tell me ‘’that never happens.” Remember both you and I were teenagers once. Same for your son/daughter at college. No coverage provided unless they are listed as DOC drivers. This presents a HUGE personal liability exposure for you. So, how do we solve this issue? Well, you can call your Garage Insurer and ask them to list the 16 or 17 year old on the DOC list (based on my years with Zurich and Sentry, there could be problems with underwriters approving that). But, I’m not sure you really want your Dealership insurance policy exposed to the driving habits of a youngster. After all, you don’t hire 16 or 17 year olds to drive parts truck, do you? The easiest and best solution is to buy or lease that vehicle for your spouse, son or daughter and purchase a Personal Auto policy. The standard PAP covers the Named Insured and any resident relative. This affords you, as a private individual, coverage for whatever they drive. 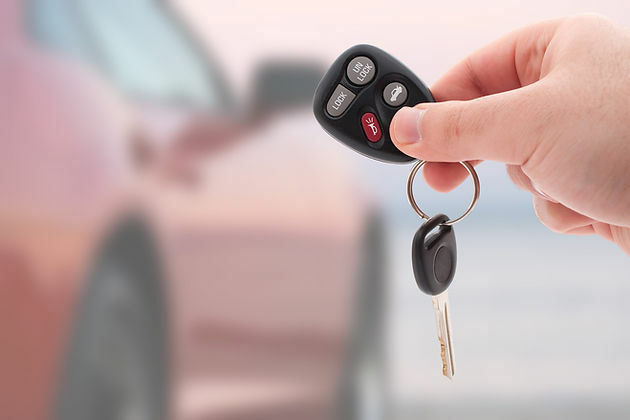 It can be a friend’s vehicle, a neighbor’s vehicle, or rental vehicle while on vacation. And, it affords the smooth and seamless transition of coverage into the Personal Umbrella for the entire family. As a Dealer, you work very hard to build your company and reputation. There is no need to have a coverage gap that will adversely affect you. Personal Insurance can be as important as your business insurance!